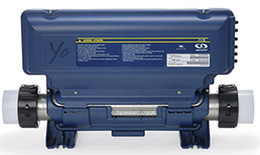 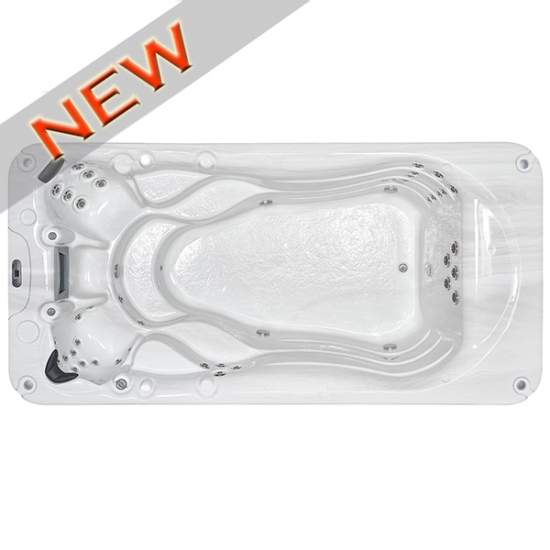 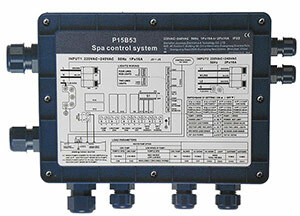 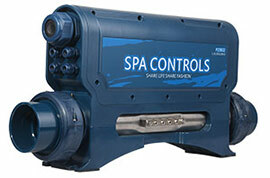 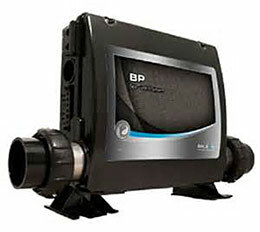 4560X2240X1420mm JOYSPA Spas is your source for best swim spas, spas, portable spa parts and accessories. 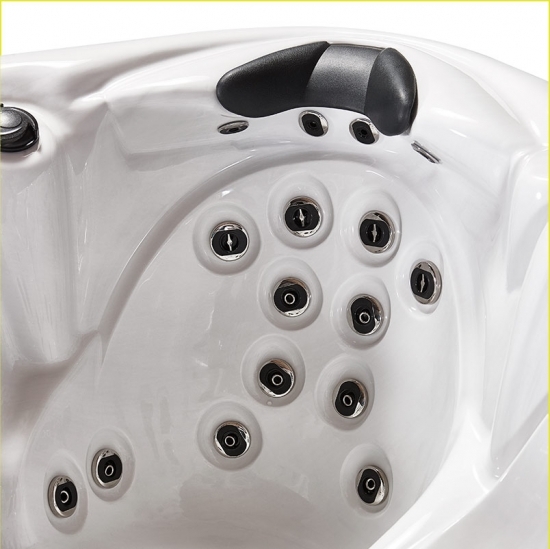 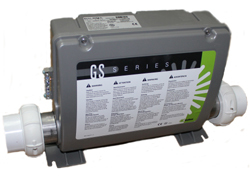 We design our spas with the goal - make your life better. 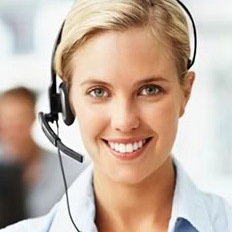 Welcome to our company website http://www.joyspagroup.com/ to see more. 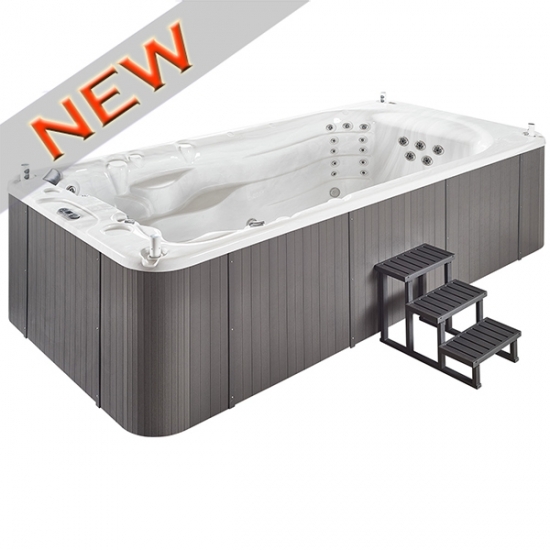 The most compact swim spa,elegant swim spa wall line design looks fantastic,optional pop-up speakers offer entertainment,1.42M exterinal heigha,bi-funcitonal step and seat design are the key features of this swim spa.